All Youngtown homes currently listed for sale in Youngtown as of 04/24/2019 are shown below. You can change the search criteria at any time by pressing the 'Change Search' button below. If you have any questions or you would like more information about any Youngtown homes for sale or other Youngtown real estate, please contact us and one of our knowledgeable Youngtown REALTORS® would be pleased to assist you. 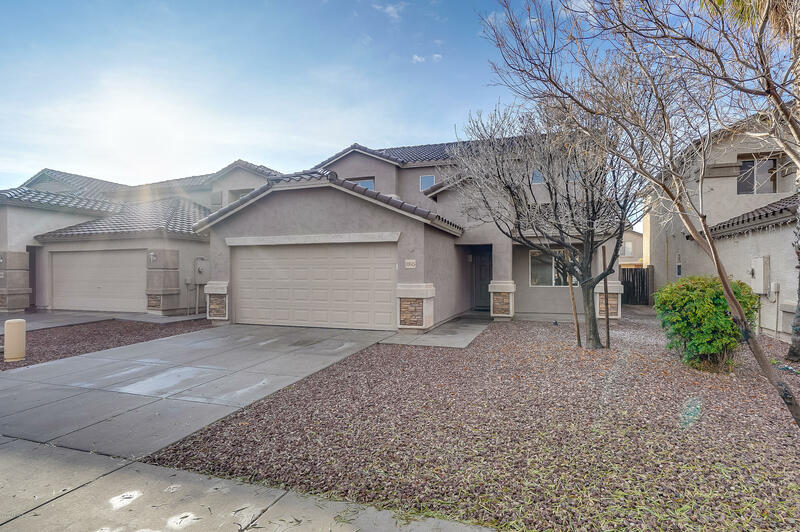 "Beautiful 2-story recently remodeled home featuring 4BR/3BA + loft located in Agua Fria Ranch, close to shopping, dining, schools, parks and easy freeway access. New interior paint and new carpet throughout. Formal dining and living room. Kitchen offers NEW stainless steel appliances to be installed by COE and opens to the family room. Guest room and full bath downstairs. Come view this home today!" 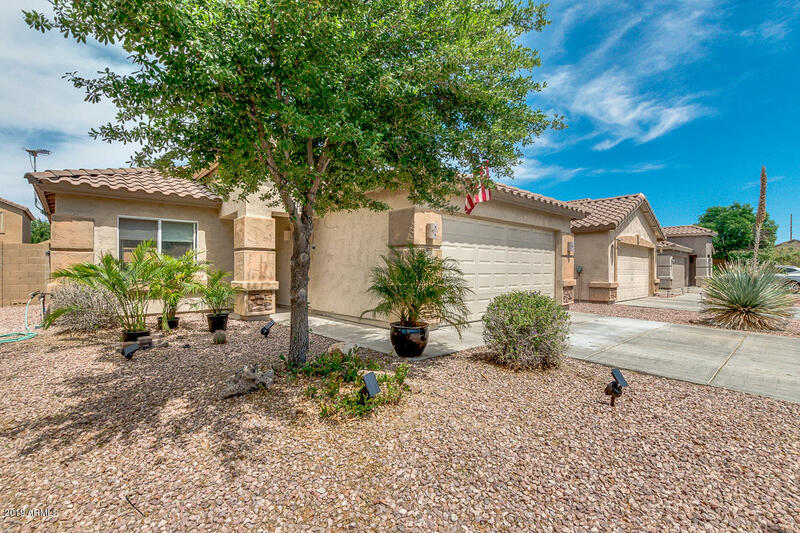 "Nestled in the Agua Fria Ranch is a charming 5 bedroom home! Formal living/dining room, family room off the kitchen, creating great entertaining space! Oak cabinetry, black appliances, island/breakfast bar and eat-in kitchen completes this space. Master suite is split on the first floor with full ensuite. The outdoor space is primed and ready for your personal touches. Freshly painted interior, newly installed carpet,light fixtures, and landscaping. This home is conveniently located within minut"
"Very well-maintained Family home. Master Suite is on the Lower level while the Large 3 Bedrooms and Loft are on the Upper level. Linen Closet in Hall is Media Room. NOTE: WINDOW DRAPES AND RODS DO NOT CONVEY"
"This is the home for you! Very Quiet neighborhood close to everything. Open floor plan, beautiful dark laminate flooring and two-tone paint. Eat in Kitchen and breakfast bar with abundant cabinet space. Large backyard. 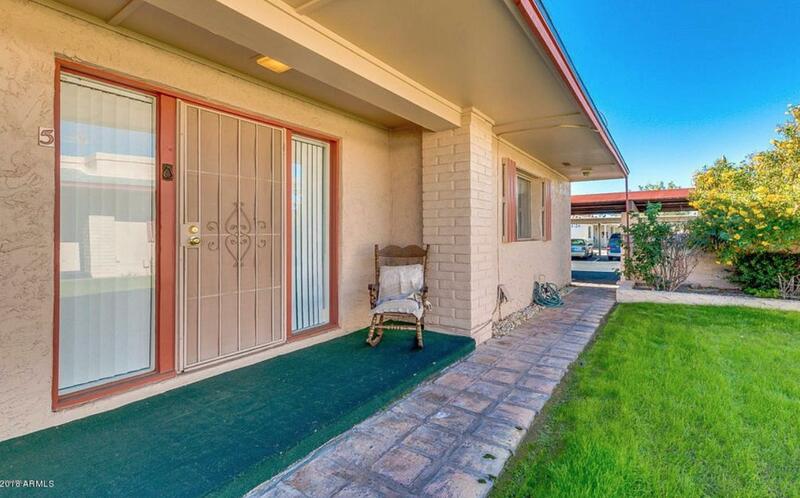 Home is close to 101 freeway, shopping and Cardinal's stadium. Make your showing appointment today. This home won't last long." "YOU MUST SEE THIS! 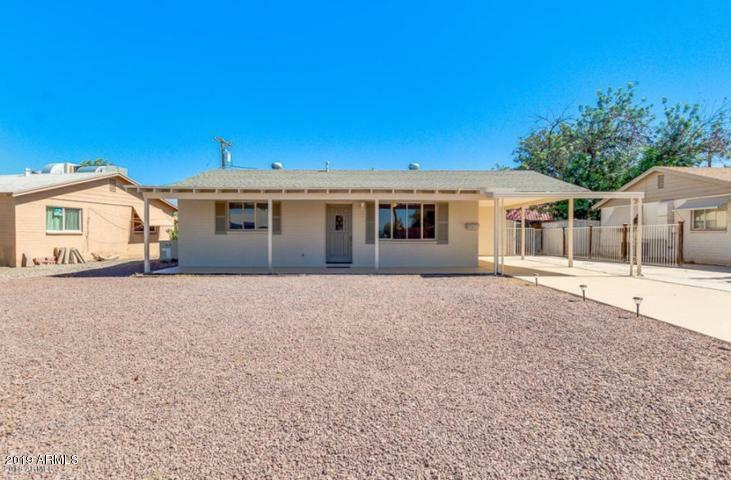 Beautiful starter home 2 bedroom, 1 bath. 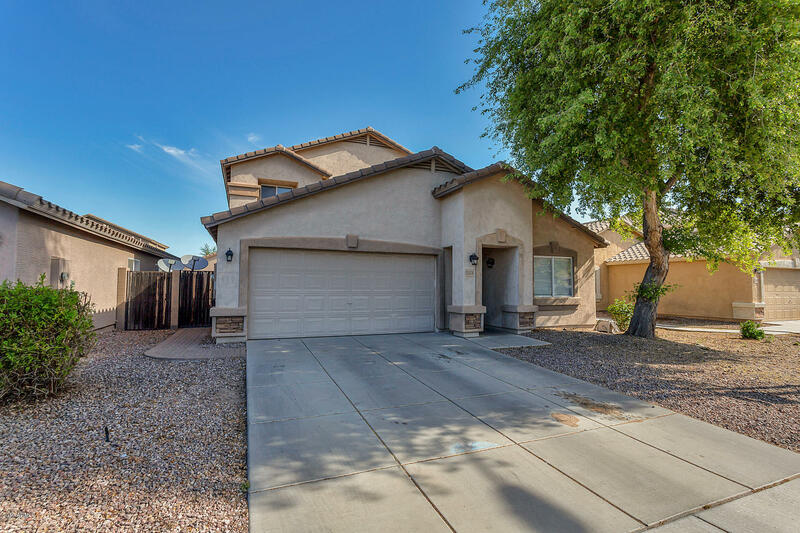 Some of the new features incorporated into this remodel are: neutral fresh paint, black stainless appliances, new floors, countertops and beautiful clean backsplash, Arizona Room, large lot and convenient RV GATE." "Luxury 2 bedroom 2 bathroom condo. Lots of natural light in kitchen and dining area. New fridge, comes with washer and dryer, new tile in kitchen and bathrooms. All personal property convey. Enjoy the lush & Arizona sunshine. 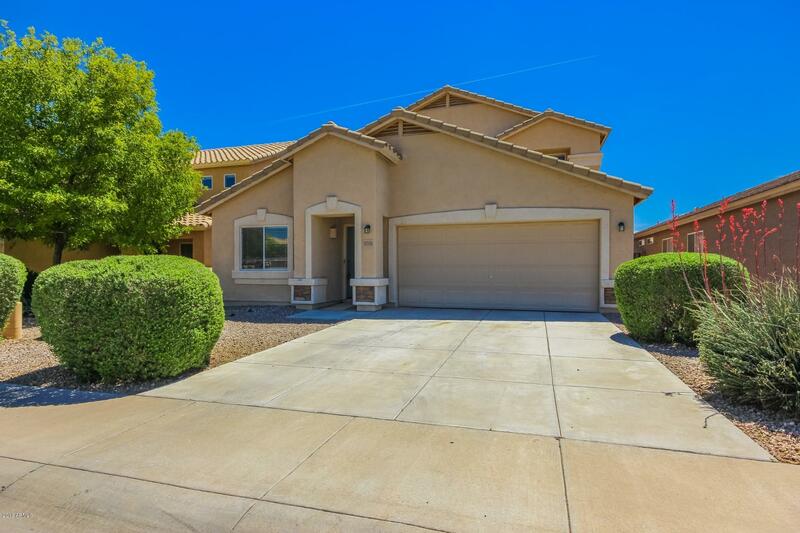 green garden or head out for a Hiking, Golfing, Spring training, 4 miles from surprise stadium, Cardinal stadium , west gate and golf courses."